I spent a lot of my time in Seminyak in my Villa. Partially because I didn’t feel like socializing much, and partially because it was raining half the time I was there. There’s so much more to Seminyak than what I saw, that I can’t help but think about everything else I should’ve done. 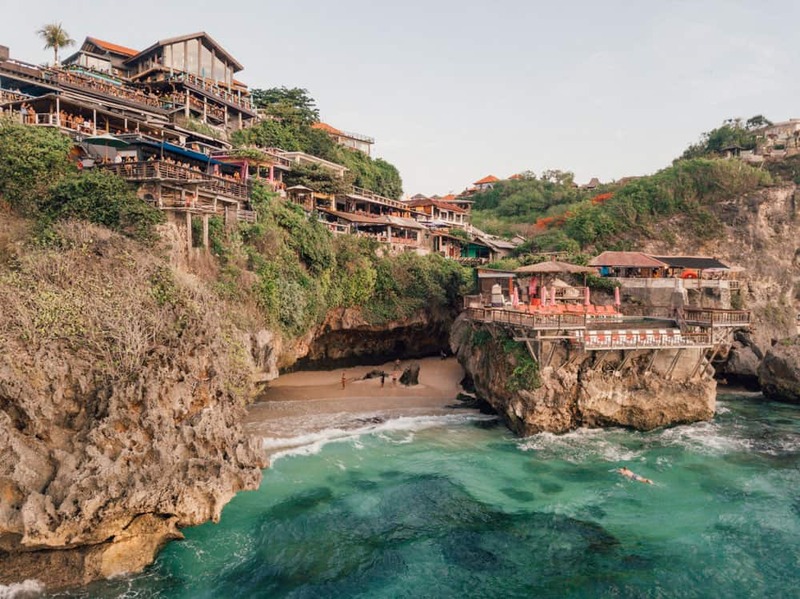 The next time I head back to Seminyak, or any of the beach towns in the southern regions of Bali, I definitely want to be with friends or an SO. Seminyak was so lively and filled with fun bars, beach clubs, and the sorts, that it was almost a shame I experienced that part of Bali by myself. As I’ve mentioned in my Bali vlog, I really loved being in Ubud on my own, but Seminyak is definitely the kid of place you’d want to be with friends. So here’s a list of places I want to go the next time I’m in Seminyak, Bali. There are tons of beaches that I regret not visiting while I was in Seminyak. It was hard for me to want to hop on a half hour or hour long car ride just to head somewhere on my own, so I’ve saved some of the best beaches for next time around. Definitely one you should visit if you’re looking for picturesque beach umbrellas, cliffs, and rolling waves. Check out JetSet Christina’s article on how you can find your way to this “secret beach”. 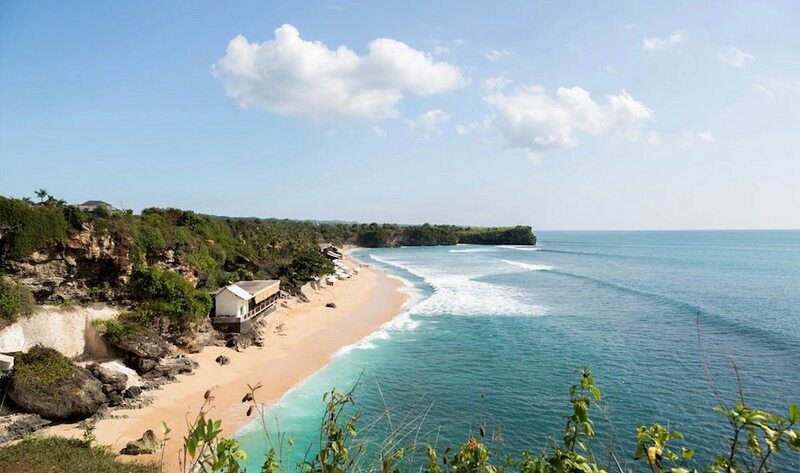 Balangan Beach is a white sand beach that is perfect for sunset views and panoramic sights of the Indian Ocean. It’s 25 minutes from the Denpasar Airport and only 20 minutes away from Uluwatu Temple, so it’s the perfect place to head to after the temple for an insanely gorgeous sunset. If you’re looking for great surf, insane clear turquoise waters, and a coral beach, Suluban Beach is your place. Another “secret beach” of Bali, you won’t find crowds of tourists here due to it’s hard-to-get-to nature. The Lost Guides have a great article on how you can find your way to Nyang Nyang. 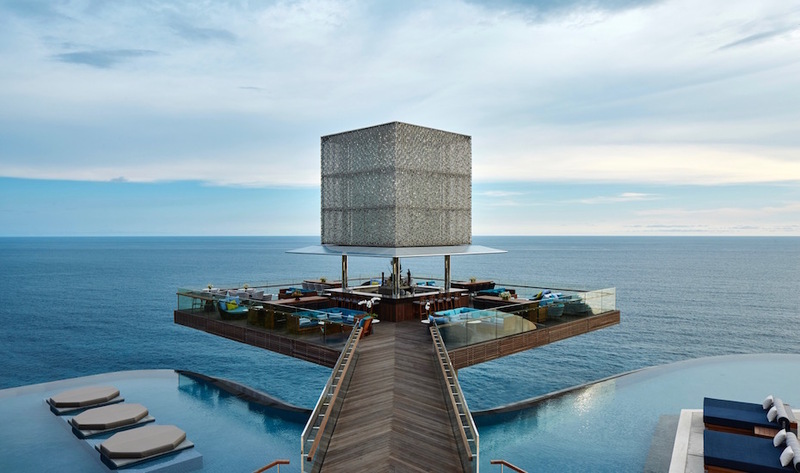 The Uluwatu Temple sits on top of a cliff and overlooks the beautiful Balinese coastline. I’ve heard that this is another place that is perfect for sunsets so it’s definitely somewhere I want to visit. The temple itself is open from 9am – 6pm everyday and costs 30,000 rupees for an adult to enter, and 20,000 rupees for a child. A Travellers Footsteps’s article is a perfect comprehensive guide on the whole experience of visiting the temple and its surroundings. Just in my short 2 day stay in Seminyak, I got to try some amazing world-class food. I definitely didn’t think I would go to Bali and eat Italian, Mexican, or Vietnamese, but you would seriously be surprised at how amazing some of the international cuisines were there. Next time I go, I definitely want to check out Jalan Petitenget, Jalan Batubelig, Jalan Kayu Aya and Jalan Laksmana—streets lined with world-class dining and entertainment venues.